Hello. I am a programmer. a freelancer. an inventor. a book lover. I live in Cracow, beautiful city in Poland. I am passionated about best development practises. 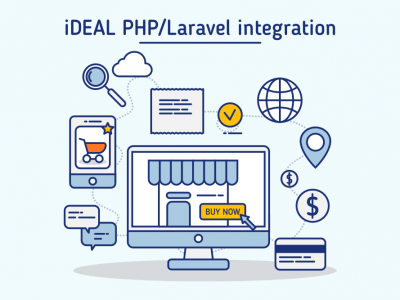 From September 2014 I work as a PHP programmer for Polish company where I am responsible for Laravel and Angular/Vue web applications development. For few month in the 2014 I worked as a freelance web developer for international company where as a X-Cloud team member I was responsible for front-end and back-end web applications development. From October 2013 to May 2014 I was employed as a web developer at interactive agency in Mielec. I was responsible for front-end and back-end development mainly for clients from Subcarpathian Voivodeship, especially from EURO-PARK Mielec. In April 2014 I graduated from ZST in Mielec as a IT Technician. 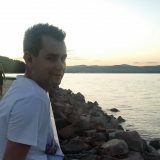 During the four years of study I gained a lot of experience in programming, computer systems and networks, and other stuff related with IT. You can view my LinkedIn profile and add me to your contacts or contact me if you like.